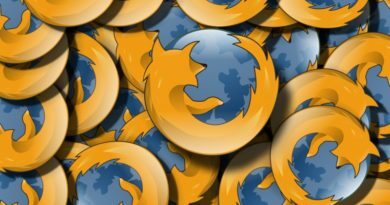 Mozilla’s Firefox web browser has gained amazing traction to become the browser of choice for the more technically inclined. More recently, Google, everyone’s favorite search company, released Chrome, their own take on the web browser that emphasizes speed and simplicity. I’ve been switching between the two for a long time and would really like to adopt Chrome as my main browser. Chrome is faster, more responsive, and looks better (in my opinion). However, it is missing several features that are needed before it can serve as a replacement for Firefox. Let’s take a closer look at them below. Firefox’s add-on infrastructure provides a great boost that Chrome isn’t capable of yet. Certainly, Chrome extensions are under development and will be made available in the future. However, this also means developers will need to jump on to make extensions for the browser in order for the feature to be successful. Luckily, this is Google we are talking about, so developer support will likely be excellent. In the mean time, there are extensions that I really miss when using Chrome. One (or two) of these is Rikaichan (and ChinesePera-kun), a popup dictionary that translates Japanese (Chinese) to English or other languages upon mouseover. It’s an invaluable feature for viewing web sites in or studying foreign languages. Developers often create such extensions for all sorts of niche audiences that the main development team do not have the resources to support. Chrome uses WebKit, a very standards-compliant browser layout engine. However, being standards-compliant doesn’t necessarily mean great compatibility with actual web sites. Many sites still do not work entirely correctly on Chrome, which is not really Google’s fault. Even so, Firefox made an effort to be more compatible with web sites when it was first gaining traction, which worked out well for them for gaining market share. There are some web sites that still do not work well with Chrome, though I have seen compatibility getting significantly better since it was first released. Older versions of the WordPress (used to run this site) admin interface (prior to 2.8), for example, had many bugs in Chrome. Now, it seems to be very usable with the latest developer version of the browser. This could be due to updates in both WordPress and Chrome. Over time, we should see an effort by more web sites to be more standards compliant as well as Chrome becoming better at supporting different sites. Chrome currently has very few options to customize. One particular pet peeve of mine (and several others) is the inability to disable link underlining. Many web sites have tons of links that look rather horrible when all underlined, and I much prefer to not underline links by default. Sure, this is a small, almost trite, example, but everyone has different basic preferences that would lead to a much better user experience in Chrome if it had support for the customization features that all other major browsers do. These days, many people use more than 1 computer to access the Internet. I have a desktop PC and a notebook at home, and another computer at work. Often, I will come across a web site that I want to look at later and bookmark it. 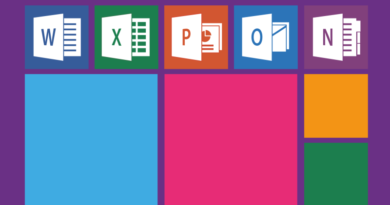 With the bookmark synchronization offered by Xmarks, I can access and keep my bookmark collection up-to-date from any of these computers. Additionally, I can access my bookmarks from any computer through the web interface. I also don’t have to fear losing them when doing re-installs (which I do fairly often for various reasons) and can quickly reload all the bookmarks on a fresh browser installation immediately. 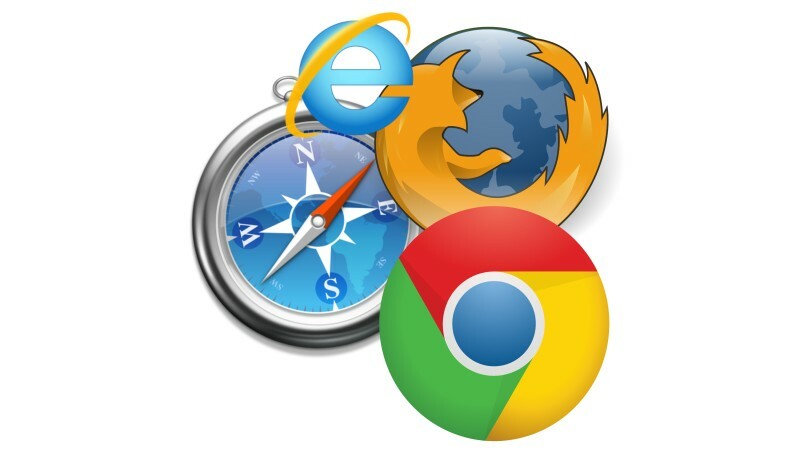 Xmarks is an extension available for Firefox, Internet Explorer and Safari, but not (yet) available for Chrome. Support is expected to be added after the official Chrome extensions architecture is released. Nobody really prints anymore in this digital age, but when I do, I would like to confirm what the output will be so I don’t waste an extra page by printing one line too many or have the text cut off from being too wide. Surprisingly, Chrome lacks the ability to preview prints, although they finally added the ability to print selection recently in the dev channel. Printing is further hampered by the lack of print settings to specify parameters such as page borders and header information. By default, the borders are too large compared to most browsers. This made printing shipping labels on label paper rather tricky, as exact-sized borders are required. In the end, I have to use Firefox for all my printing needs. Overall, Google Chrome is shaping up to be a fine browser. Its speed of development seems to be faster than any other browser at the moment, allowing it to catch up in terms of missing features. In fact, I had originally planned to write this earlier, at which point Chrome had even more missing features. If I wait even longer, Chrome may very well have addressed all of these problems, rendering this discussion useless! For users evaluating Chrome, I would suggest using the developer channel versions (download link), as these contain the cutting-edge features and fast releases not found in the beta or stable channels. Besides some instances where the code broke, the dev channel browser is fairly stable. If you have a differing opinion, love or hate Chrome/Firefox, or prefer a different browser altogether, feel free to leave a comment!